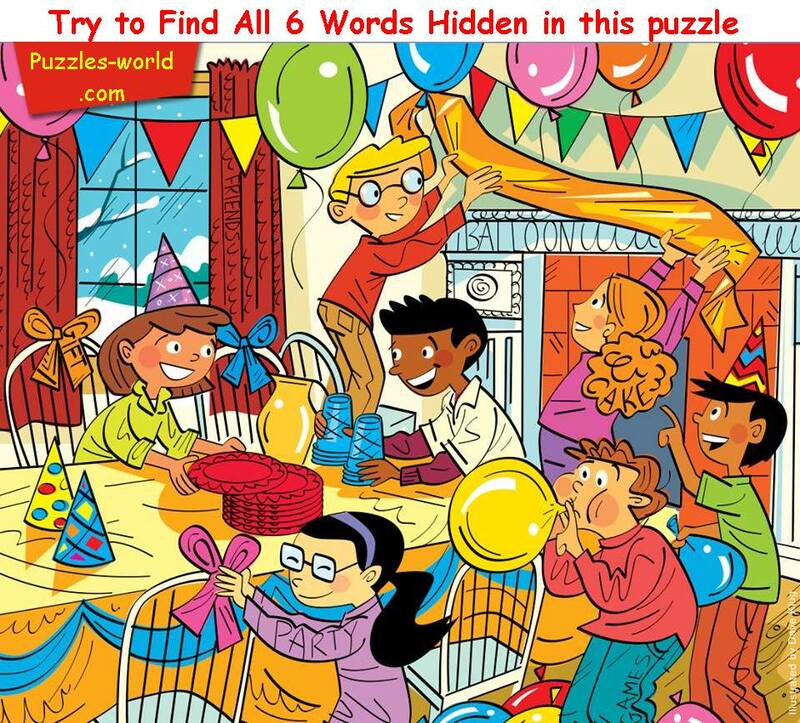 Try to Find all 6 Words Hidden in this Puzzle. 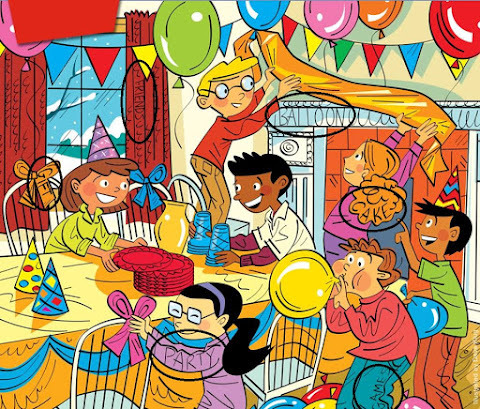 Its fun to decorate your home and have party with your friends and family. 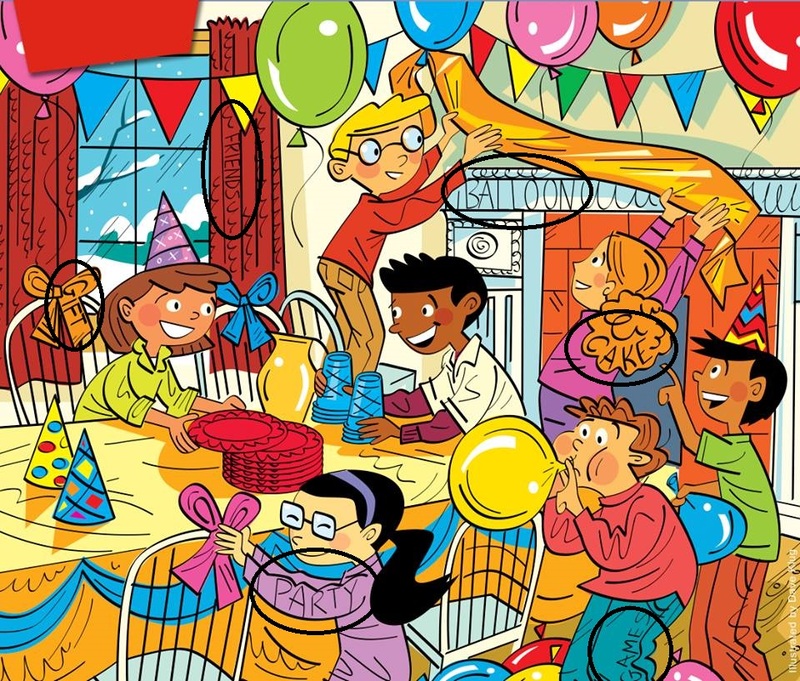 Now lets have some words finding the hidden words in the party picture. 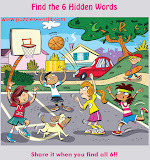 Share this fun with your family and friends and find all six hidden words and comment them.